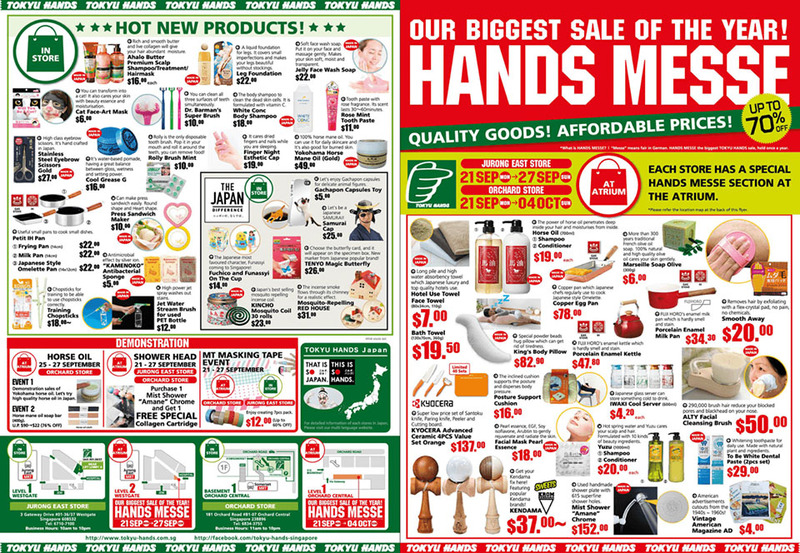 Tokyu Hands Singapore is having their biggest sale event of the year from 21 Sep to 4 Oct 2015. 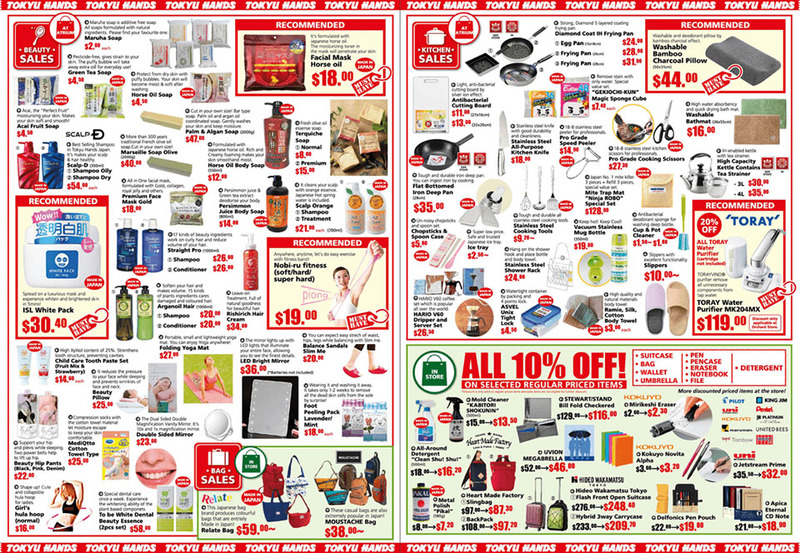 There’s a lot of wonderful high-quality products from Japan at affordable prices! You can also experience some of the products on the spot before you purchase them!! With up to 70% off, you’d be sorry to miss out on this sale! Click the images below for more details.